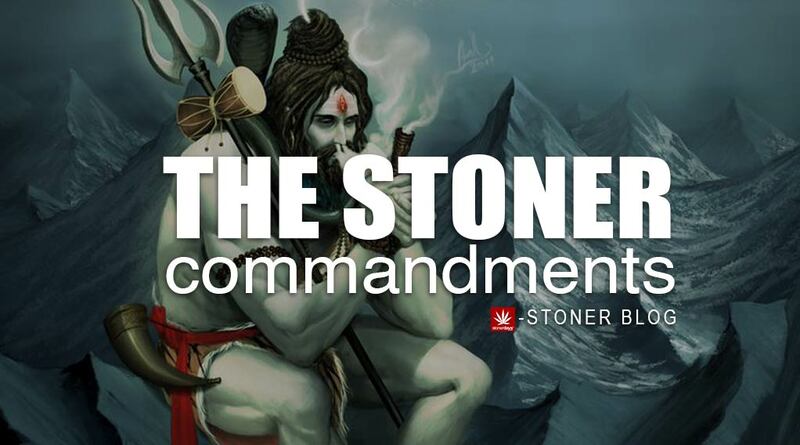 The weed gods have spoken and set forth Ten Commandments that stoners everywhere should follow! These commandments are important to the stoner community and should be followed! Disregarding the Stoner Commandments is obviously a violation and is grounds for some serious attitude from your fellow pothead buddies. Be sure to remember these ten things next time you’re getting baked! 1. Don’t hog the piece! 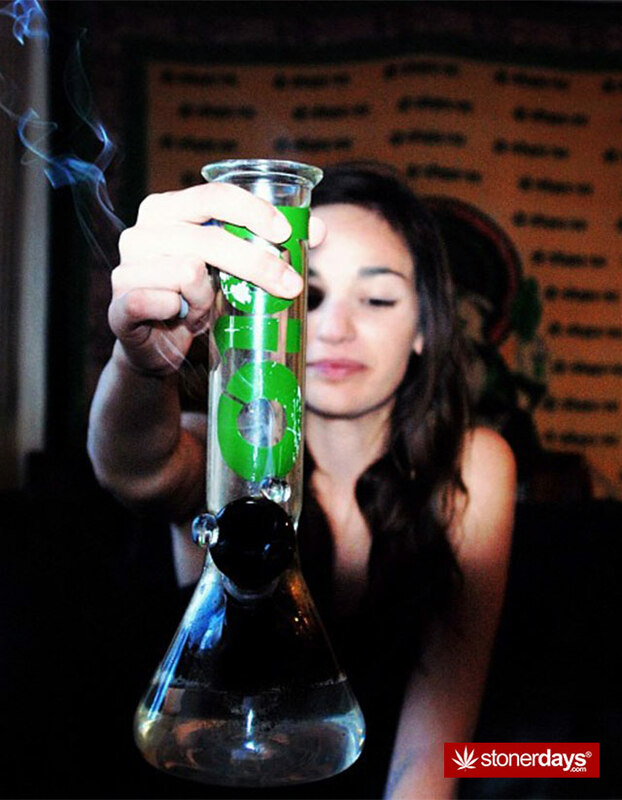 Hit it and pass it! It’s unfair if you’re telling a longwinded story and your poor, sober friend next to you is salivating over the bowl that you keep waving around in front of his face. Hogging the bowl is a surefire way to get your friends mad! 2. Avoid asking for fronts. If someone is selling weed in your circle of friends, don’t start begging for ones and fives from your buddies. If you don’t have money, then you don’t smoke. Unless you have nice friends that’ll smoke you up. Just make sure to return the favor the next time they need help! 3. 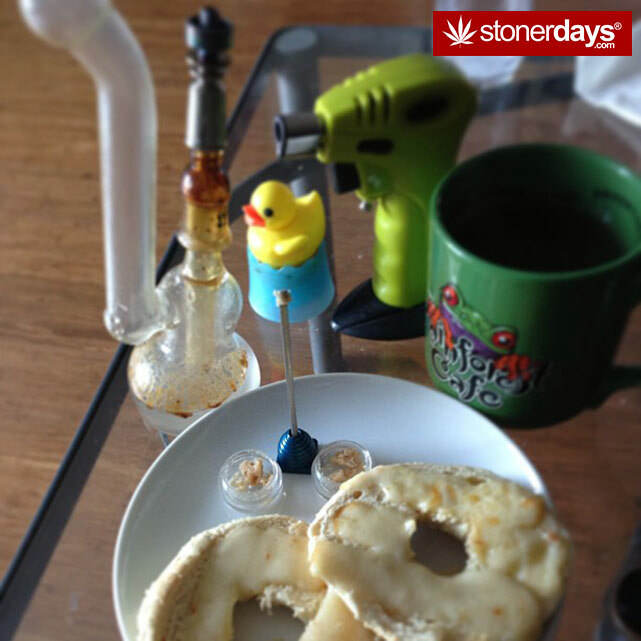 Thou shalt waketh & baketh… EVERY DAY! 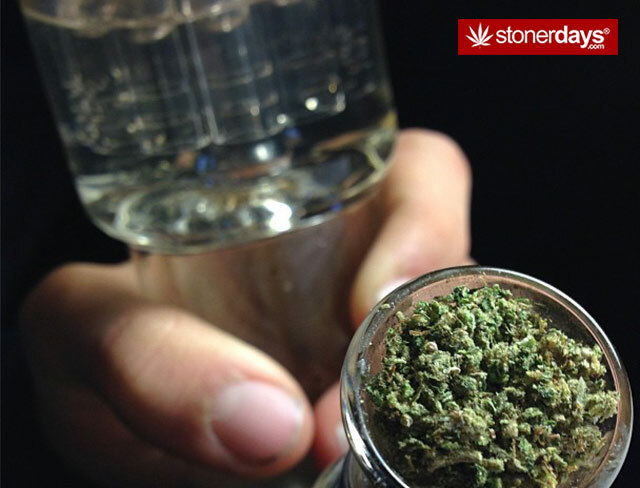 The wake and bake is a crucial part to every pothead’s day and without that first bowl, nothing is possible. 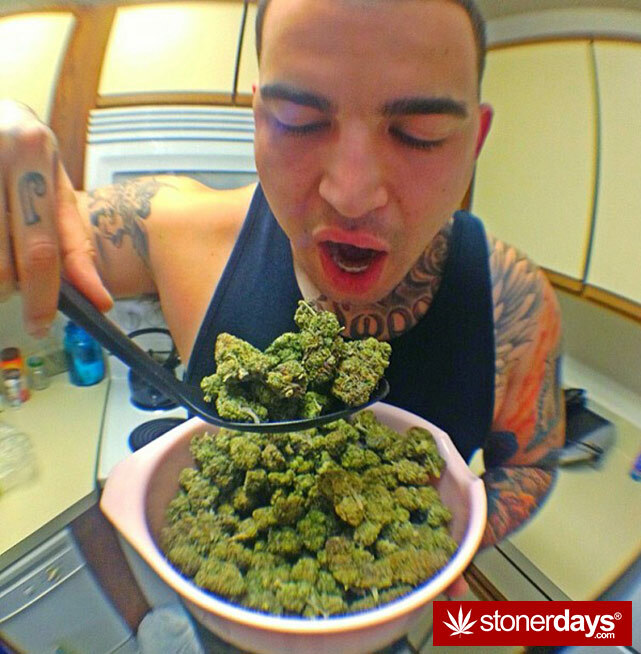 Make sure that when you wake up in the morning, you be sure to fit “smoking” in to your morning routine! 4. Torching the bowl means someone is going to take it away from you. It’s not hard to corner a bowl, even if there is a fan in the room. Just make sure to keep the lighter or wick to one side of the bowl, rather than just shoving the whole flame in to the center of the bowl. Give everyone the chance to enjoy that fresh green taste! 5. If you take a hit from the bong and can’t manage to clear it. Try not to waste the smoke by handing it to the person next to you without covering the top. Wasted smoke is wasted THC and no one likes to waste that! 6. So you finally bought that super dope lighter that’s been taunting you at the gas station for a week. Now it’s your job to keep track of it. Your best bet is to buy a boring lighter for smoke sessions. Using your favorite Bic while smoking at a party will get your lighter stolen and that’s no one’s fault but yours. Keep track of your Bics! 7. No stoner shall disrespect another stoner without instigation… AND DON’T INSTIGATE. Causing issues with other stoners is definitely a no-no. Respect is a huge deal in the pot community. Get along or get out is my motto. 8. Don’t… EVER… Rip off a fellow stoner. This not only means stealing weed but stealing glass, smoking utensils (dabbers, nails, grinders, etc), and papers. This also means that you should never sell weed for more than you know it’s worth. That means don’t sell your little brother a gram for $40. That’s absurd and completely immoral. 9. Never waste perfectly good marijuana! Throwing out vaporized weed is included in this. 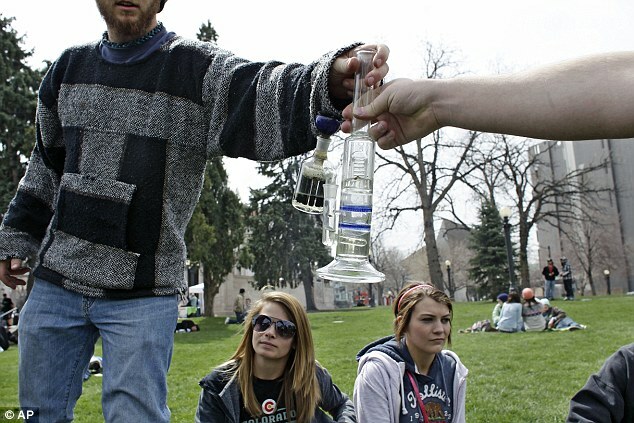 If you prefer to smoke out of a vape, please make sure that you are saving your vaporized weed. You can still make food with it and you get to use your weed twice! Please tell me why this would be a bad thing for any stoner?! 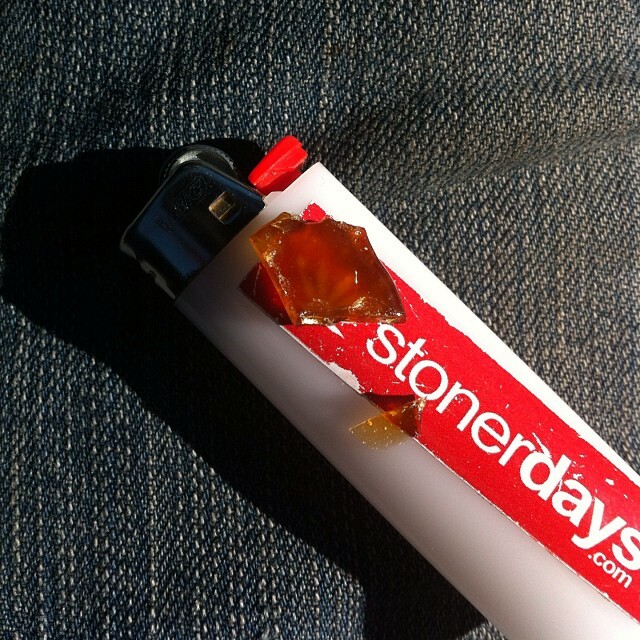 This entry was posted in Stoner Blog and tagged stoner, stoner commandments, stoner rules.